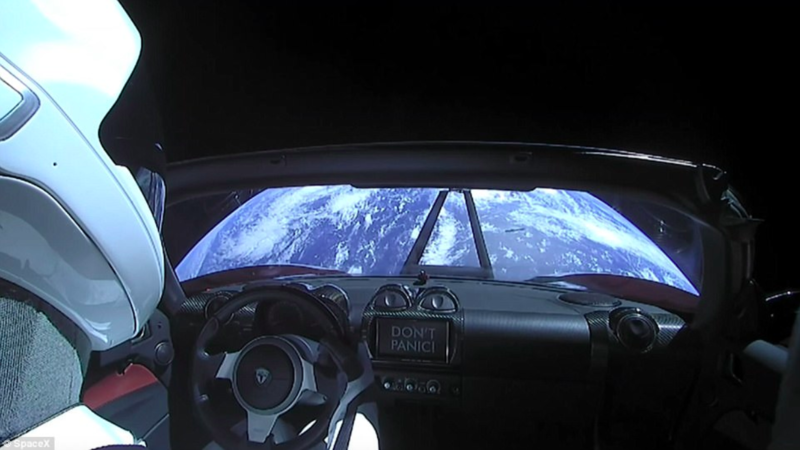 Most likely you have already traded futures. But to remain confident, we’ve prepared a list of top-performing firms and reputable leaders in the industry. Read on and check out those that fit your needs the most. Trade Station is a choice for tech-savvy futures traders. It began as a platform created for professional traders since it covers the market with deep analytics, offering the range of data and trading options. Generic Trade is a trading platform that supports futures and options only. It has a low entry-point and offers a free test-drive with the demo version. TransAct Futures: this brokerage firm offers only electronic futures markets making trading fast and not dependent on human interactions. Besides, it claims to eliminate intermediaries in the process. MB Trading fits beginner investors and requires a minimum $500 at their account. The broker also has a low day-trading margin. Besides, the platform has significant support for developers who aim to build software around it. Lightspeed provides volume discounts for frequent traders. It is of low cost and gives free access to several marketplaces and data. TD Ameritrade is a sound option amidst its educational offerings, research, and intuitive platform design. It is also one of the biggest brokers. Charles Schwab is considered one of the leading futures brokers in terms of trader support. They offer Stock Trading, ETF, and Options. Along with real-time streaming data, there are such tools as Gain/Loss Analyzer and a mobile client. Saxo Bank, registered in the UK, offers direct access to Futures and Bond markets as well as to the Forex, CFD, and Equities. 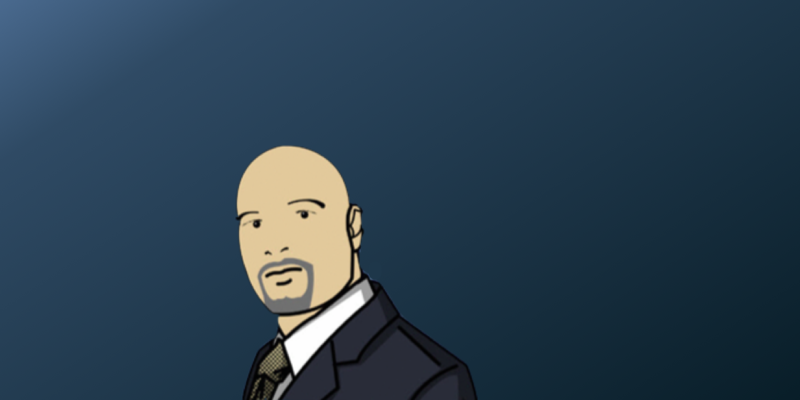 Optimus Futures suits futures traders that value technology and service. Their platform lets you open an account and trade futures with ease. Besides, they will connect you with 40 futures platforms, give live data from 9 providers, and help to clear transactions through 5 futures clearing merchants (FCM). Infinity Futures provides software-based trading in the futures, forex, and options markets. Customers may choose from several platforms, depending on trading needs. The company specifically focuses on traders working in the stock index futures from the CME. E*Trade has been in business for more than 35 years and acquired a number of competitors on its way, including OptionsHouse, Harrisdirect, and Brown & Company. It operates more than 3.5 million accounts and its total assets sum up to $50 billion. Thinkorswim, owned by TD Ameritrade, offers its customers a software-based trading platform that mostly fits trading options strategies. Thinkorswim allows subscribers to auto-execute and even lets one practice his or her trades before committing real dollars. optionsXpress — the firm was designed for people trading options and the stocks underlying them. Currently, it is integrated with Charles Schwab. Tradingsim lets one practice trading stocks and futures. Besides, it includes own live data that allows testing various strategies without intermediaries. Interactive Brokers offer you to trade over 200 futures and promise one of the lowest investment costs. Their website has an education section for newcomers and is a stable, integrated management platform with 120 markets. Trading Technologies is a software platform that was created for reliable and precise futures trading. Additionally, you may trade options and leverage algo trading and spread trading. The platform is API-friendly, AI-compliant, and serves a vast amount of markets. Stage5 is a trading corporation that has received numerous awards, a futures broker of the year among them. While it is focused on customers from Canada and the US, the website is open to everyone and gives a benefit of demo version before staking the real money. It connects to many other trading platforms too which makes it a cross-border brokerage firm. Gain Capital closes our preselected list, although there are hundreds of brokers and dozens of interesting trading platforms for futures. Gain Capital is an established brand that also possesses Forex.com and CityIndex — online CFD trading and spread betting. If you can’t get enough of them, we invite you to visit AMP Futures Trading Supercenter. As long as you get on board, another question arises: how to stay ahead of the competition? Futures is an online magazine about futures amidst stock, commodity, options and forex strategies for a modern trader. Barron’s is a weekly financial newspaper that regularly discusses electronic trading firm issues and concerns. Published by Dow Jones & Company, it is of special value for day traders since news and ratings of online brokerage firms are among various insights there. Investopedia is a well-known and reputable resource on finances and investment. Apart from an extensive library of educational material, you can always receive up-to-date news related to the industry of your choice. Bloomberg helps you to keep an eye on a futures contract. Frequent news and spotlight on finances make it a reliable source of information. CNBC has all you need to stay updated on the major news. It allows you to keep your hand on the pulse of various markets and make more thoughtful decisions. CNN is another major US news outlet which is helpful in terms of following news on futures. Barchart has a website dedicated to financial data and charts on it. Its simple design helps you to follow indexes and futures which are relative to you. Reuters is a great addition to CNBC and CNN by offering its global perspective on news. Also, you may follow the international futures markets section on their website. CoinTelegraph is worth considering if you are betting on Bitcoin futures. It is one of the leading media about cryptocurrency. Investor’s Business Daily is another newspaper worth subscribing if you are willing to plunge into day trading with your head. William O’Neill Company curates it and shares charts and technical analysis systems that stock investors use. Bookmap is a professional high-performance trading platform. Over the last few years, it has set a new standard for accurate real-time visualization of complete market data. 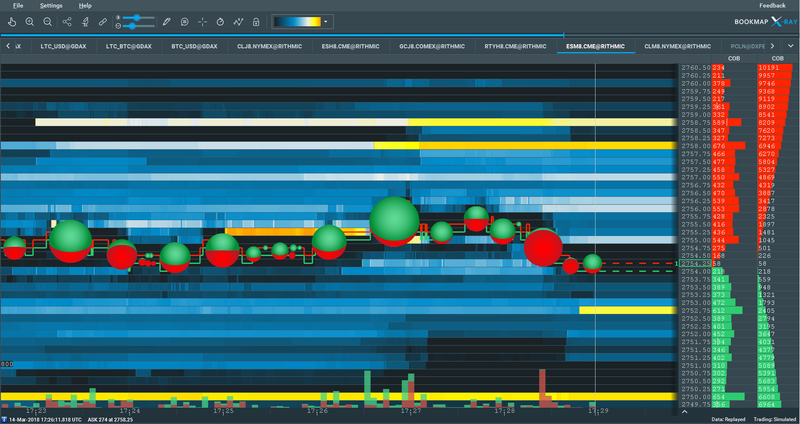 Traders can track the evolution of market depth displayed with heatmap as a 3rd dimension. Customers include brokers, hedge funds, proprietary trading firms and individual traders. They use Bookmap for trading futures, stocks and digital/cryptocurrencies at CME, Eurex, Nasdaq, GDAX, and other exchanges. CQG pulls data from over 100 various exchanges and partners which automatically makes it a popular choice among people trading international securities. Traders also may purchase historical data for backtesting and link the data to Microsoft Excel spreadsheets. NinjaTrader is a trading platform for active traders and a low-cost futures broker. The service is well-known for its charting capabilities in the forex and futures markets. Besides, it allows market scanning, backtesting, automated trade execution, and simulation. DTN offers pricing and research for commodities traders, including but not limited to meteorological research and hurricane-related energy supply forecasts. With 1,300 prices to track and ProphetX software, it is a one-stop shop for day traders. MarketDelta software gives a detailed charting service that matches various trading strategies over several time periods. Specific colors help the data to stand out. Although the enterprise is designed for professionals, it has a few products suitable for day traders. EZE Software integrates data with charting services and market signals for futures, stocks, options, and foreign exchange which is advantageous for traders who operate in several markets. The service allows direct access trading from a few brokers. OmniTrader was launched with an idea to automate technical analysis. The system includes money management tools and simulated trading. Tradovate could be decoded as an innovation in trading. At least the options it gives to the users prove that. You can trade contracts on futures both from their website or a mobile/software. A sweet bonus is an elimination of commissions whatsoever. Rithmic is another platform which supports an additional set of futures, commission merchants, as well as a few dozens of brokers. If yours is on the list, consider this software option for trading futures. R | Trader™ feature supports trailing stops, brackets, OCOs, and group orders. It’s also a good fit for scalpers. JS Services: futures and options traders, full-service brokers and algo traders use it for very precise analytics. The service has a number of utilities to track analytics. NanoTick is an on-demand historical market data service. It captures high-resolution data, up to nanoseconds, that assists you in making a right trading decision for every future and options contract. Barchart Stocks & Futures is a continuation of the Barchart website which makes access to statistics easier and on-the-go. StockTwits is all about finance and trading community. Download this app if you are kin about following stocks and peaking into predictions from professional traders. Robinhood is Apple Design Award winner. You can build a personalized watchlist and place trades easily with it. Robinhood app is a continuation of the successful broker. Stock Master — another alternative for organizing and following stocks, futures and Forex positions in a seamless way. It offers numerous data and charts for visualizing it. FuturesLive shows advanced quotes and live bids and has a high-resolution full-screen chart with a cloud sync. Moreover, this app is useful for letting you customize your portfolio and setting specific alerts. YahooFinance is an iconic app since it is proven by time and has the basics that a novice trader needs. In addition to all economic markets, futures are on the list. E*Trade allows bitcoin trading in a form of futures amidst other assets. Both their website and app are sleek and convenient. TD Ameritrade Mobile comes with several applications for monitoring the market and performing trades. 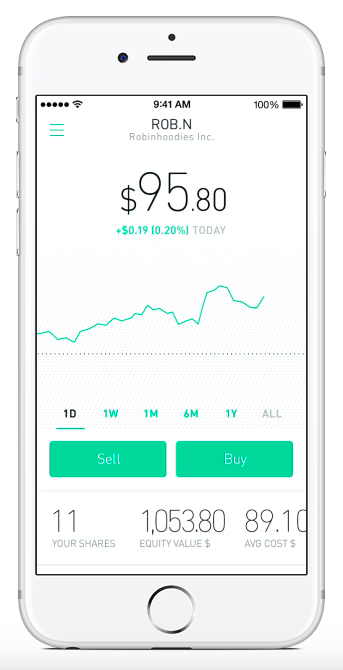 TD Ameritrade Mobile Trader lets you trade futures, equities, options, and foreign exchange. As you roll, questions will arise. It’s never a shame to ask for advice. In fact, we highly recommend you to follow the people who are in this business for a long time and got a hand in it. 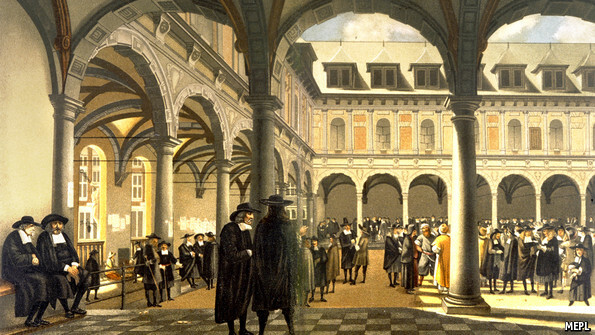 Amsterdam, the home to the world’s first stock exchange. Lastly, if you still have a question, tweet us! We don’t own a Holy Grail to making money, but we do possess a deep expertise in trading futures, algo trading, and day trading overall. Futures.io is a community where you can find answers to most of your questions. ATA Group is an Algorithmic Traders Association group on LinkedIn where almost 135,000 professional and prospective traders discuss futures and other financial instruments. Quora — a place where people’s questions get answered by experts. Similarly to other topics, scroll through the futures theme and follow trustworthy users who traded futures in the past. Read available answers first, and only then you may post your unique question. Stack Exchange. Unlike Quora, this resource aims at a more professional public where traders can address their specific questions, especially concerning futures. Quantitative Finance Stack Exchange — ask and answer questions about quantitative trading. Elite Trader is a group of financial traders who help each other to learn to trade profitably. You can develop new relationships there, avoid costly mistakes through practical knowledge and daily collaboration, and get to know the trading companies that sponsor particular educational sections. Futures are not a typical investment. Besides, it is the asset mentioned in the futures contract being traded that influences the value of the futures contract. Paired with leverage, it becomes a powerful trading instrument. 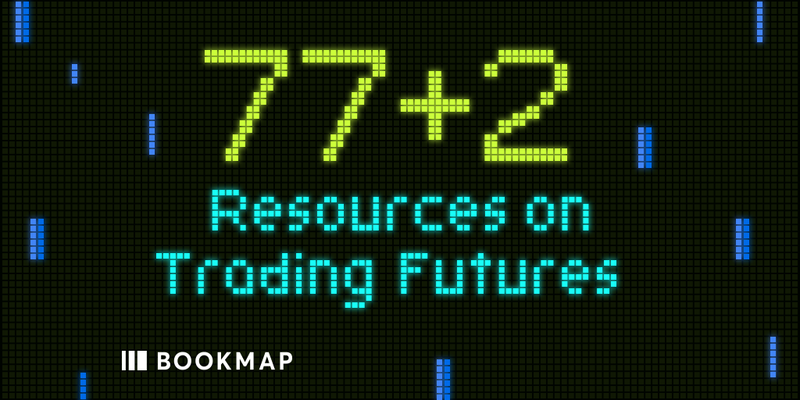 We hope you learned about new resources and found more inspiring futures traders.